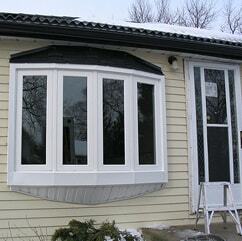 Replacing your existing windows in the house can be overwhelming! How are you supposed to choose between all the styles and materials available today? 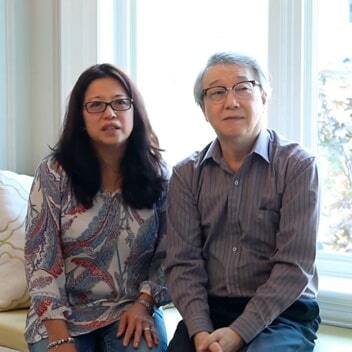 It’s easy when you consult Canadian Choice Windows™, the windows replacement professional in Radway. 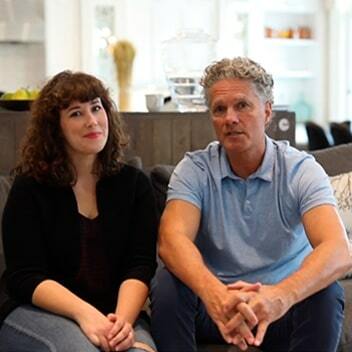 Not only do we have a big selection of vinyl windows, but we also have the expertise and knowledge needed to help you make the best decision for your house - contact us and you will go home with the perfect replacement windows in Radway! 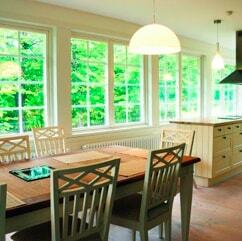 So what benefits should you expect after installing our vinyl windows? 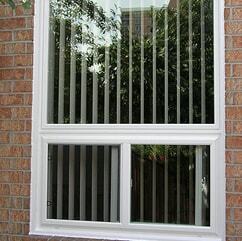 Energy Efficiency - vinyl windows are pretty eco-friendly! Since they are good insulators, they keep heat from escaping your house. If you want to cut down on energy costs and reduce your carbon footprint, vinyl replacement windows are the best option for you. 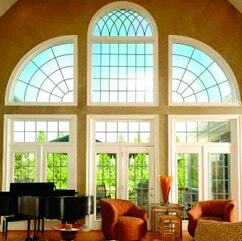 No Maintenance - vinyl windows do not need traditional forms of maintenance. Also, they are really easy to clean - just a simple wipe down with a damp cloth and you’re done. More peace and quiet - vinyl windows are in fact some of the best at blocking outside noise. Whether you have noisy neighbors or you live on a busy Railway Ave, vinyl will keep everything quiet. 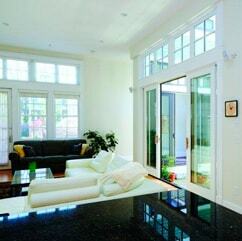 Low Installation Costs - who says you can’t have high quality windows at an affordable price? 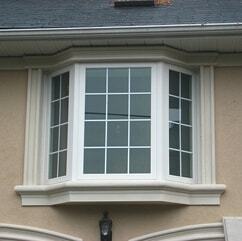 You can get both with our vinyl windows and flexible financing options. This way, your windows replacement project will be even more profitable. 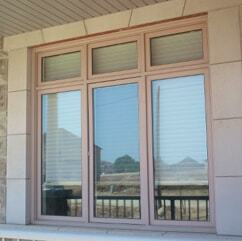 Still have questions on vinyl windows? 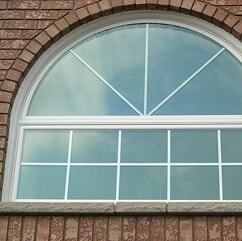 At Canadian Choice™ we know and offer all the benefits of vinyl windows. 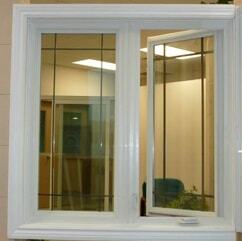 Call us today in Alberta at 780-577-1118 or call toll-free at 1-866-807-8064 for a guided tour of all the windows we carry!